Conejo Valley Village seeks to complement services to seniors that currently exist locally through strategic partnerships with other service providers. When a service requested by a member is readily available through a partner organization, Conejo Valley Village will refer its member to that organization, will assist its member in contacting the partner organization, and will follow up with the member to ensure that the service was provided to the member’s satisfaction. 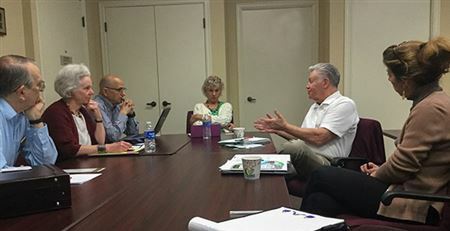 Conejo Valley Village will work with its partners to develop joint activities and new services that either organization may have difficulty providing on its own. Clients of partner organizations living in our service area are welcome to join the Conejo Valley Village.